Constantly Caring LLC. offers complete in-home personal care service in Missouri. If your family member needs help doing house chores, bathing, shopping, and other daily activities, we can help. 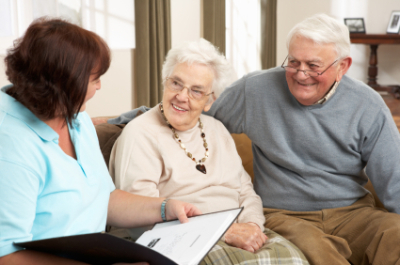 We provide timely, bonded, and insured caregivers who come directly to your loved one’s home for all their non-medical needs. You won’t have to worry because we do it all—24/7, even on holidays. You can trust our trained and professional caregivers to give your loved one the care they deserve for a price you can appreciate. With Constantly Caring LLC., you get what you pay for. We provide a level of personalized care and specialized services that are simply unmatched in Missouri. 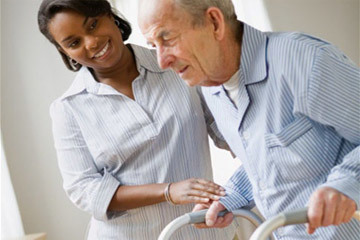 You can rest assured that our caregivers undergo an intensive screening process, and are equipped to provide quality home care services for individuals struggling to cope with a wide variety of illnesses, injuries, physical disabilities, and mental health issues ranging from Dementia to Alzheimer's. Simply call 314.696.2191 or fill out our online contact form to learn more about any of the quality in-home care services available at Constantly Caring LLC. 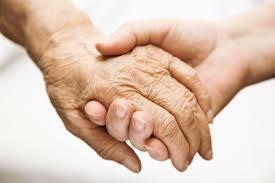 We know that choosing the best care for your loved ones is overwhelming. We also know that many options are pricey and some are time-consuming. Constantly Caring LLC. provides a hassle-free solution that you can trust. No matter what your family member’s needs—illness, injury, or mental health—we can provide you with a personalized care plan. 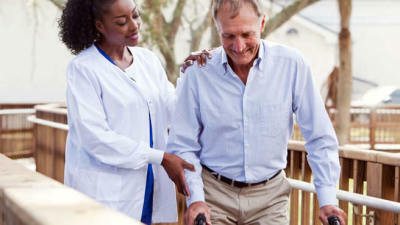 We also carefully screen caregivers for you to ensure the best and most reliable service. Provide relief to family caregivers who need a chance to spend time away from home. With private duty paid in-home services, some patients pay for in-home services out of their own pocket, or from a long term care insurance policy. Additionally, there are a number of hybrid forms of payment methods including various combinations of the commonly used insurance, Medicare, Medicaid and Private Pay. The Veteran Assist Program provides in home care to veterans and surviving spouses so they can remain where they want to be – in their home. 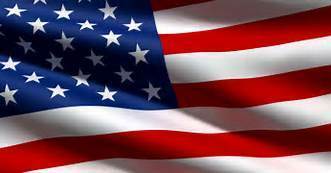 Non-service related needs based pension that provides monthly payments to pay for in home care earned by a veteran’s wartime service.